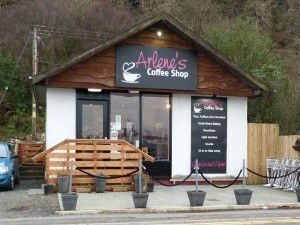 This little cafe is situated in Craignure, close by the ferry terminal. Very friendly staff, good food at great prices. The staff are happy to accommodate any reasonable dietary requirements or changes to the listed menu. 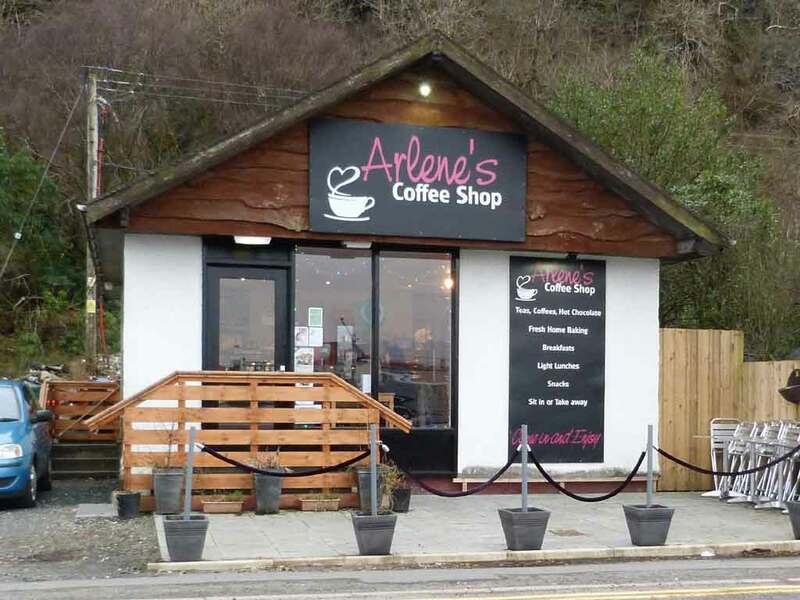 The 22 year old founder of Arlene’s Coffee Shop at Craignure on Mull was announced as regional winner at a ceremony at Argyll & Bute’s Council Chambers in Lochgilphead, where Andrew Kean of Firstpoint USA presented her with a £1000 cash prize.